Get crafty and create wonderful works of art that can be set in the oven and glow in the dark! 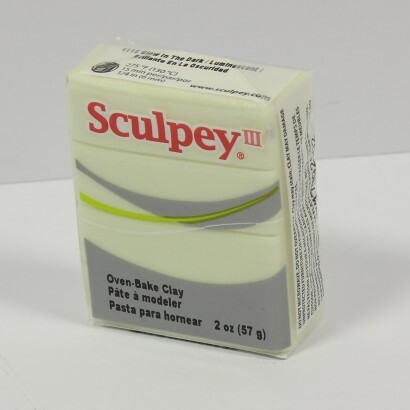 This 57g bar of glow in the dark clay is ideal for use with standard oven bake clay to highlight your works or art, or can used as a stand alone piece for fully glowing creations! Simply create your piece, set in the oven for 15-30 minutes and then expose your artwork to light before turning out the lights to see the fantastic glow in the dark effects! 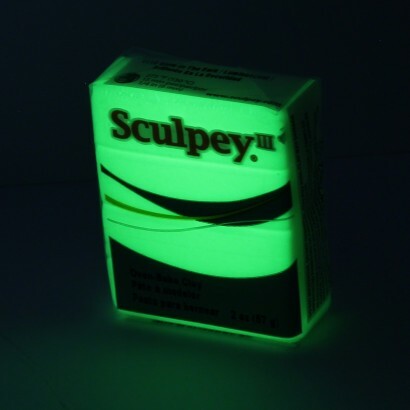 Find out more about how glow in the dark works to get the best from your glow in the dark clay.